Today, Drupal is going through another transition as its capabilities and applicability continue to expand beyond traditional websites. 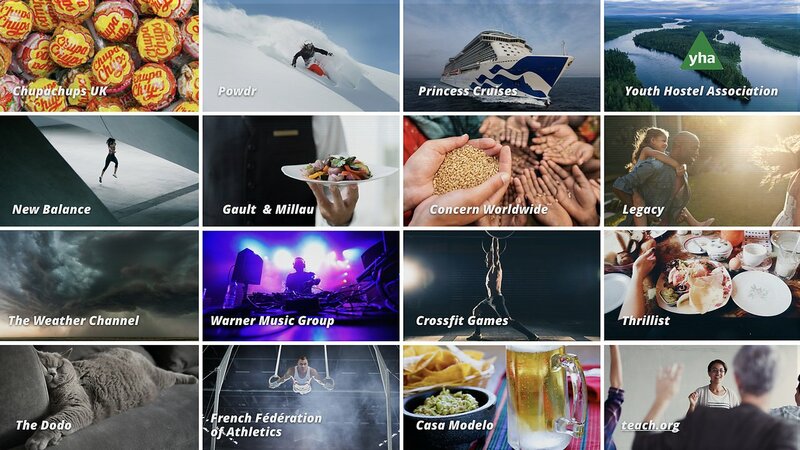 Drupal now powers digital signage on university campuses, in-flight entertainment systems on commercial flights, interactive kiosks on cruise liners, and even pushes live updates to the countdown clocks in the New York subway system. It doesn't stop there. More and more, digital experiences are starting to encompass virtual reality, augmented reality, chatbots, voice-driven interfaces and Internet of Things applications. All of this is great for Drupal, as it expands its market opportunity and long-term relevance. Several years ago, I began to emphasize the importance of an API-first approach for Drupal as part of the then-young phenomenon of decoupled Drupal. Now, Drupal developers can count on JSON API, GraphQL and CouchDB, in addition to a range of surrounding tools for developing the decoupled applications described above. These decoupled Drupal advancements represent a pivotal point in Drupal's history. Speaking of important milestones in Drupal's history, I remember the first Drupal book ever published in 2005. At the time, good information on Drupal was hard to find. The first Drupal book helped make the project more accessible to new developers and provided both credibility and reach in the market. Similarly today, decoupled Drupal is still relatively new, and up-to-date literature on the topic can be hard to find. In fact, many people don't even know that Drupal supports decoupled architectures. This is why I'm so excited about the upcoming publication of a new book entitled Decoupled Drupal in Practice, written by Preston So. It will give decoupled Drupal more reach and credibility. 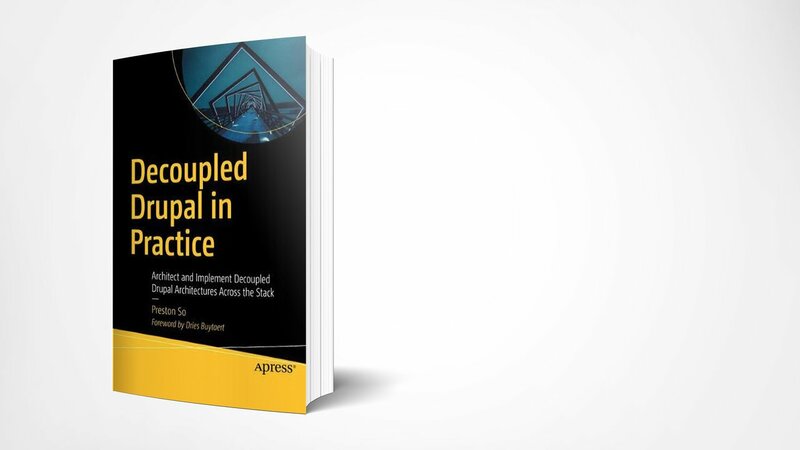 When Preston asked me to write the foreword for the book, I jumped at the chance because I believe his book will be an important next step in the advancement of decoupled Drupal. I've also been working with Preston So for a long time. Preston is currently Director of Research and Innovation at Acquia and a globally respected expert on decoupled Drupal. Preston has been involved in the Drupal community since 2007, and I first worked with him directly in 2012 on the Spark initiative to improve Drupal's editorial user experience. Preston has been researching, writing and speaking on the topic of decoupled Drupal since 2015, and had a big impact on my thinking on decoupled Drupal, on Drupal's adoption of React, and on decoupled Drupal architectures in the Drupal community overall.